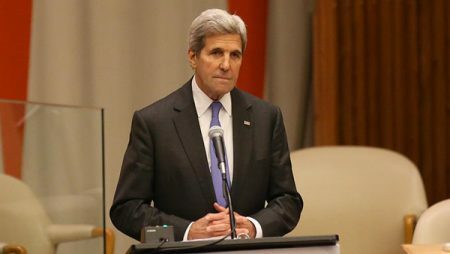 Israel cannot have both, US Secretary of State John Kerry said, in unprecedented comments, Sunday, at the annual Saban Forum hosted by the Brookings Institution, in Washington DC. Kerry, who has described himself as an “unapologetic friend of Israel”, said that Tel Aviv is, nonetheless, “ignoring all our warnings regarding settlements”. Still, the top diplomat said that the “tipping point” between the alternatives had not yet been crossed. The comments are some of the sternest to date from the US, Israel’s staunchest ally on the international stage. The Obama administration recently agreed to increase Israel’s foreign military financing to $3.8 billion per year for the next decade, from $3.1 billion. “That is a hard reality,” Kerry said. As recently as March of 2015, shortly before his re-election, Israeli Prime Minister Benjamin Netanyahu said that he would not allow a Palestinian state, if re-elected, effectively reneging on his 2009 endorsement of a two-state solution. Kerry emphasized that settlements are a “barrier to peace” with the Palestinians. 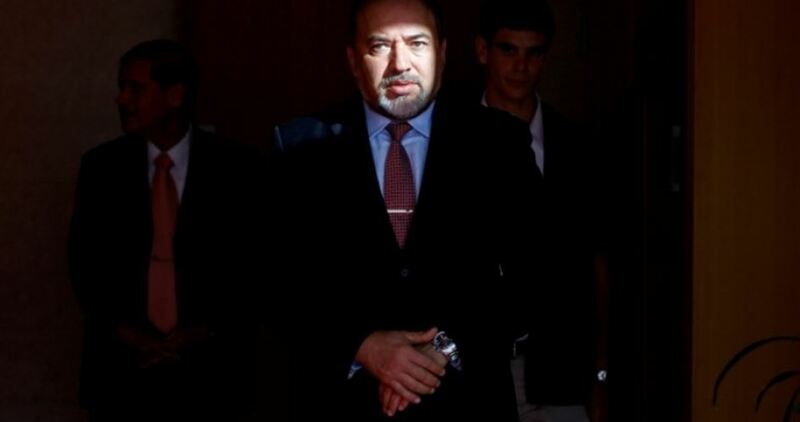 “Out of the mouths of ministers, in the current government, have come profoundly disturbing statements publicly,” he said, referring to statement dismissing a Palestinian state. “This is the predicament. This is where we find ourselves,” he added. 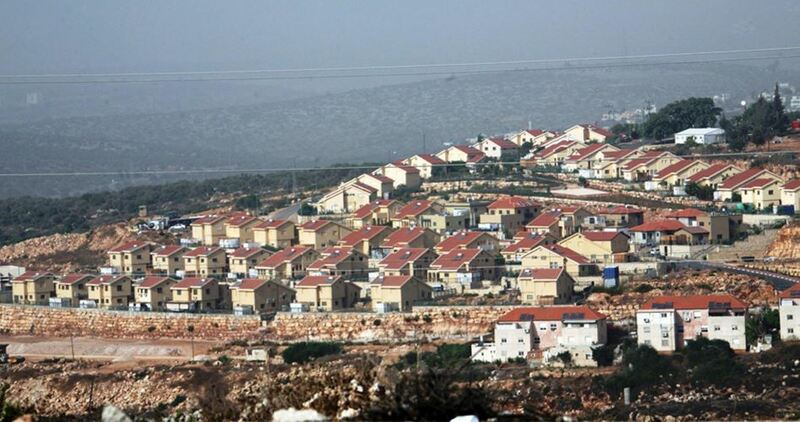 Israel’s Channel 10 has revealed that the Israeli authorities will approve next Wednesday a plan to build 770 housing units in Gilo settlement, southeast of Occupied Jerusalem. 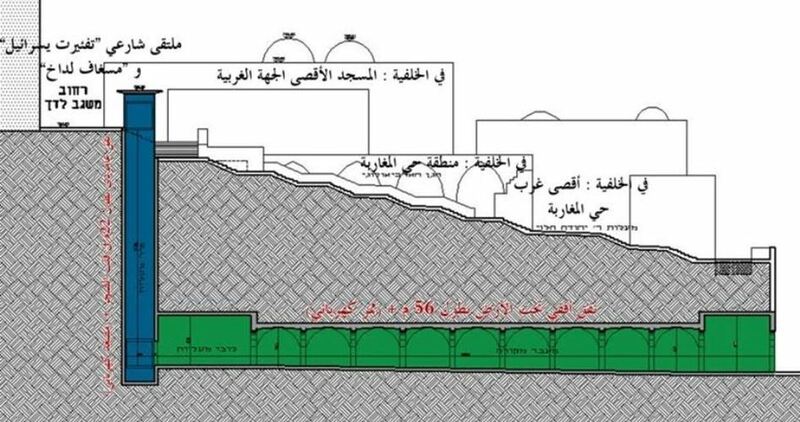 The plan also includes the building of a synagogue in the settlement. The Israeli government was intending to execute this plan in 2013, but it refrained from doing so following US pressures, according to the Channel. 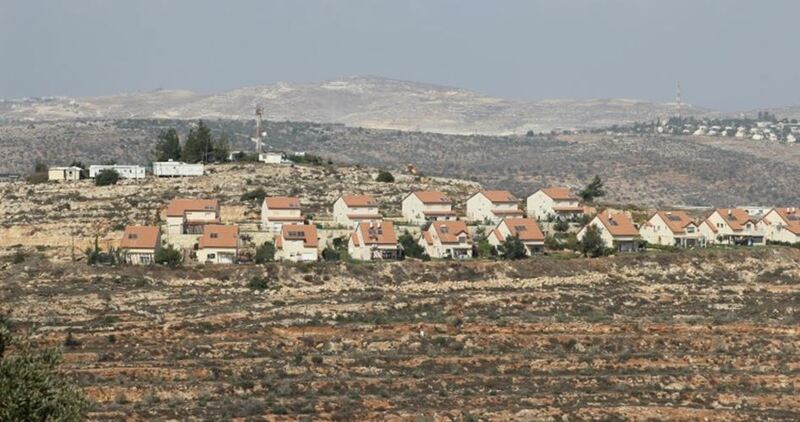 Several settlement projects will be carried out in the near future in areas between Bethlehem and east Jerusalem, the Channel pointed out. Israeli media sources revealed that Israeli authorities took advantage of the U.S. presidential transition period to approve 10,000 new housing units in occupied Jerusalem. According to the paper, 1,100 housing units were approved in Ramat Shlomo settlement in occupied Jerusalem, while 2,300 others were approved in Gilo settlement. 2,620 settlement units were also approved in Givat Hmreis while 734 units were approved in Ramot, in addition to hundreds of housing units in settlements of Pisgat Zeev, Har Homa, Prophet Jacob, and Mishor Adumim. Last week, 600 housing units were approved in Ramat Shlomo. 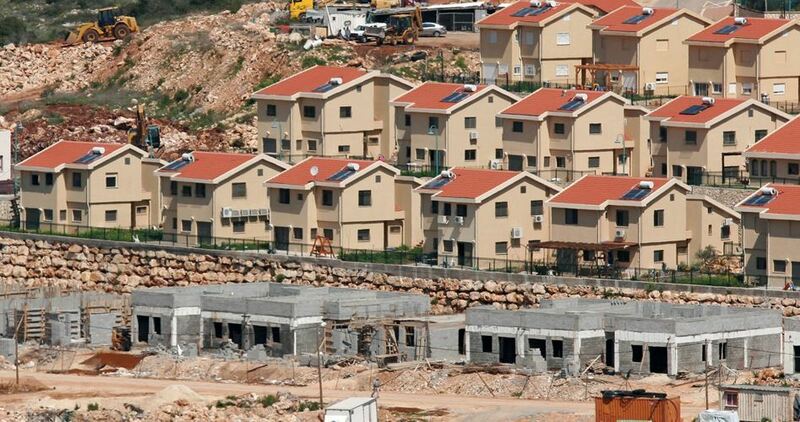 500 other units were approved in the same illegal settlement over the past few months, while nearly 1,600 housing units are expected to be approved in the near future in the settlement. Head of the Israeli Local Planning and Building Council, Meir Turgeman, told the weekly newspaper that Israeli municipality in occupied Jerusalem would accelerate settlement construction during the U.S. presidential transition period. 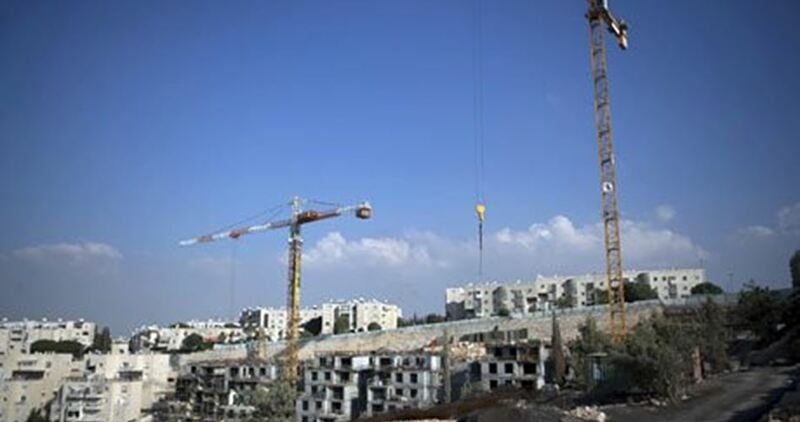 An Israeli newspaper has revealed that the Israeli authorities recently started to build 140 housing units in Ramat Shlomo settlement in Occupied Jerusalem. The construction of these units began last week as part of a project aimed at providing settlers with affordable housing, according to Kol Ha’ir newspaper. These units will be in five apartment buildings and will be sold to settlers by lottery. 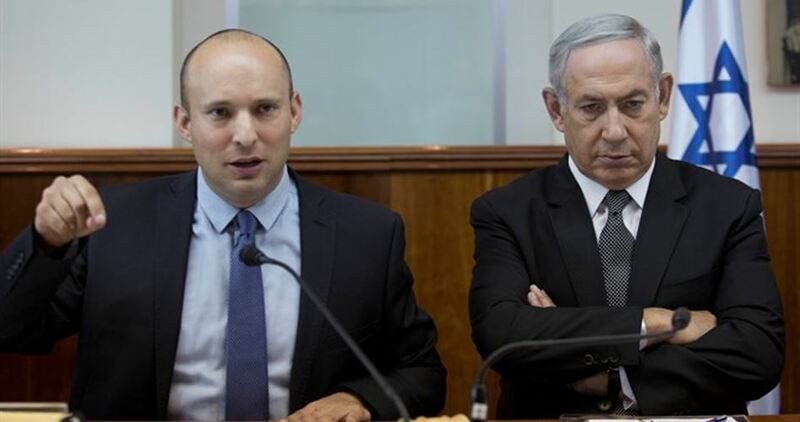 This new project is part of Israel’s plan to impose new faits accomplis on the ground in order to eliminate any chance for the establishment of an independent Palestinian state, according to Palestinian observers. 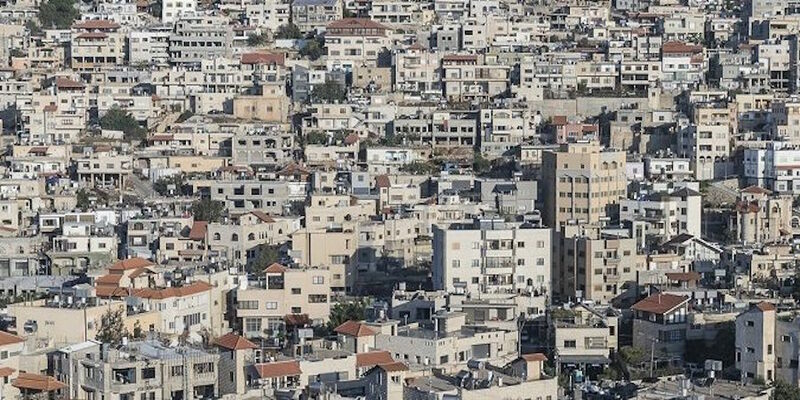 The European Union (EU) slammed Saturday the Israeli decision to advance plans for 500 new housing units in Ramat Shlomo settlement illegally built in occupied Jerusalem. The policy of settlement construction and expansion, illegal under international law, continues to undermine the contiguity of a future Palestinian state and therefore raises questions about Israel's stated commitment to the two-state solution, she underlined. The Israeli municipality in occupied Jerusalem approved Wednesday afternoon the construction of 500 new settlement units. The municipality’s decision came a few days after the Israeli mayor of the city Nir Barkat vowed to exploit Donald Trump’s election as US President to escalate settlement construction. The municipality’s decision came a few days after the Israeli mayor vowed to exploit Donald Trump’s election as US President to escalate settlement construction in the occupied city. 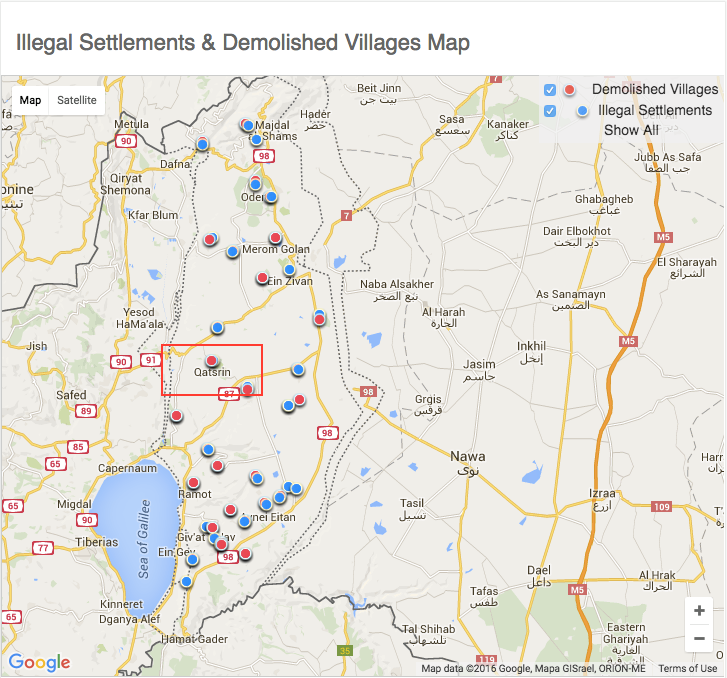 The new approved settlement units would be built in Ramat Shlomo settlement.